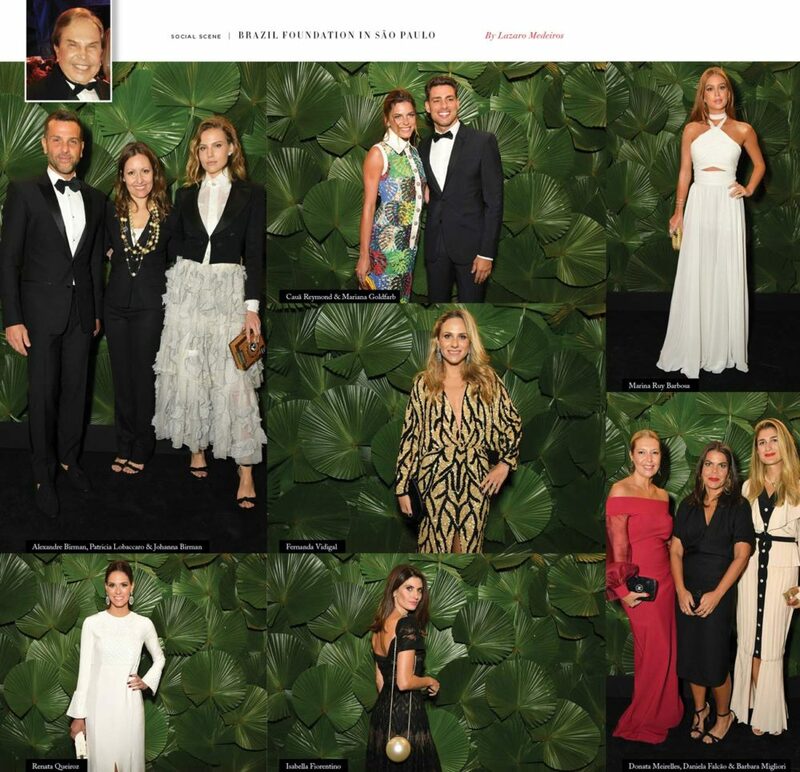 Brazil Foundation held another edition of its traditional gala ball, this time in the House Fasano, in São Paulo. Julia Goldani Telles and Snowwhite have been the masters of ceremony for the event which featured a charity auction. 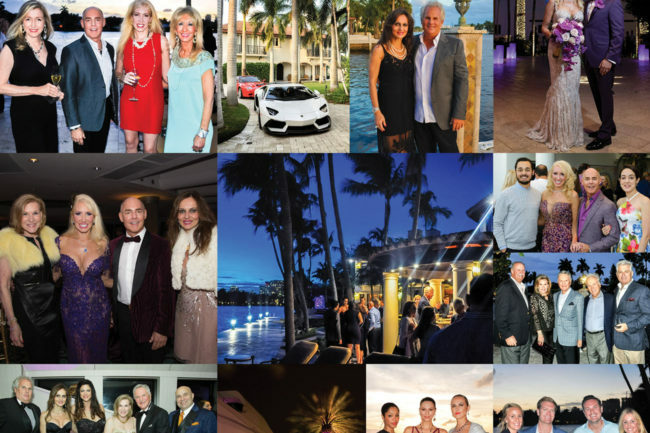 During the event, the guests assist the concerts of Paula Lima and Bixiga 70. The institution promotes ideas and actions that seek to reduce social inequality.